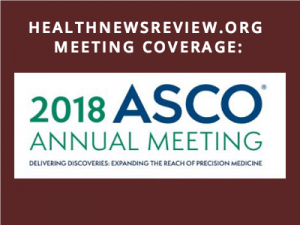 Among the thousands of research abstracts released to the public on Wednesday by the American Society of Clinical Oncology (ASCO), just six were selected to be highlighted in a news conference with journalists. Of those six, one was an analysis showing only about 2% of heavy smokers are screened for lung cancer despite a recommendation from the United States Preventative Services Task Force (USPSTF). Associated Press: A cancer screening flop: Few smokers seek free lung scans. 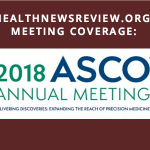 Such is the power of ASCO — the world’s largest organization of cancer doctors — to influence coverage by promoting particular abstracts and framing their importance in news releases, as we pointed out earlier this week. ASCO releases these abstracts en masse every year, two weeks before its giant scientific conference and well before the full study results will be published and peer reviewed. But can advocacy groups like ASCO be counted on to provide all the information that the public needs to know about a complicated topic such as lung-cancer screening? Or will their inherent biases shape the message? 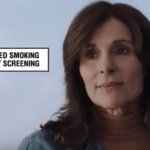 ASCO’s news release about the screening study laments the “unfortunate” low rate of lung cancer screening and calls for an awareness campaign to encourage more smokers to get screened. Missing is discussion of legitimate reasons smokers might have to decline screening including substantial harms and a modest benefit. Following ASCO’s lead, Bloomberg and HealthDay both echoed dramatic language about the finding without providing any perspective from independent experts who might voice reservations about screening. Both of those news organizations also reported that lung-cancer screening could save thousands of lives a year without the caveat that the data came from a modeling estimate that assumed 100% adherence to screening and extrapolated from short-term trial results, among other limitations. 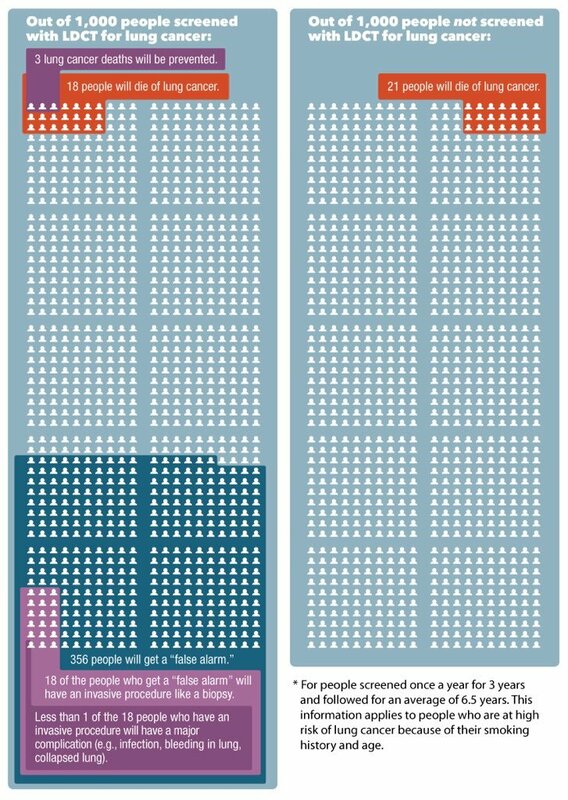 None of the coverage provided numbers that an individual could use to actually make a decision about cancer screening. This Agency for Healthcare Research and Quality decision aid notes that there are three lung cancer deaths prevented for every thousand people screened annually and followed for seven years, at a cost of 356 false positives leading to 18 unnecessary and invasive lung biopsies. Such biopsies carry risks of infection and other harms. 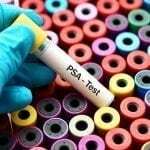 But screening has a dark side: research shows that over three years of annual scans, 40 percent of people will have an abnormal finding that often leads to follow-up tests such as a lung biopsy, and complications of those can be fatal, said Dr. Otis Brawley, the American Cancer Society’s chief medical officer. Dr. Kenneth Lin, a Georgetown family physician and former staff doctor for the government task force that advised screening, also isn’t a fan. “There’s been a lot of skepticism” about its value, and the American Academy of Family Physicians has not endorsed it, Lin said. Many doctors feel the effort is better spent trying to get smokers to quit, he said. The AP was also the only news outlet to report financial conflicts. The analysis was funded by a foundation of Bristol-Myers Squibb, which makes the $150,000-a-year lung cancer drug Opdivo. Bristol is also sponsoring a lung cancer education track of the ASCO meeting. There were important limitations with this analysis that went unmentioned in the news release and in the coverage, some experts said. For example, the analysis didn’t count patients who might have been screened outside of the American College of Radiology registry, noted Richard Hoffman, MD, director of the Division of General Internal Medicine for the University of Iowa Carver College of Medicine. Also, screening centers are not well-distributed, which might have been a barrier to screening. Some people who met criteria for age and smoking status might not have been screened because they had already had a CT scan for another reason or were too sick to undergo surgical treatment, said Tanner Caverly, MD, a general internist at the Ann Arbor VA Medical Center. For example, there are concerns about the quality of evidence around screening, safety, availability of treatment, costs of follow-up procedures, and evidence that resources might be better directed at smoking cessation efforts. “(Colorectal) and breast cancer (screening) rates are higher, but we also have far longer follow-up data (6.8 years for lung, up to 20 for other cancers) supporting their use—and multiple positive studies,” Hoffman said. Linda Kinsinger, MD, MPH, retired chief consultant for preventive medicine in the Veterans Health Administration, also has doubts. 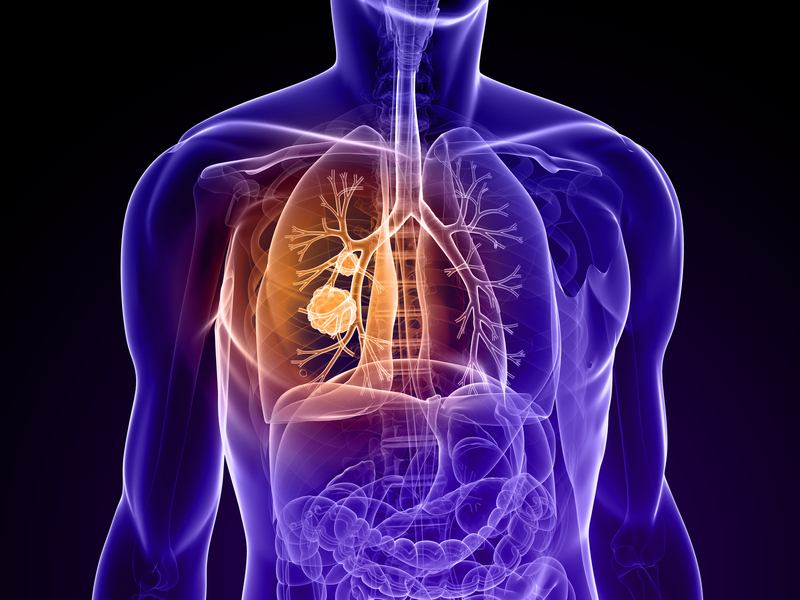 “Although there’s some uncertainty about the mortality reduction from either breast or colon cancer screening, the mortality reduction from lung cancer screening is almost certainly less. So trying to equate them implies that the benefits are about equal, which is likely not true. It also implies that the harms are also similar, again probably not true,” she said. “Strong case” for a screening campaign? 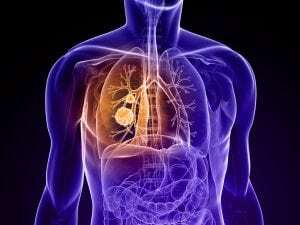 ASCO’s news release framed this analysis as making a “strong case” for a campaign to encourage lung cancer screening. That called to mind the American Lung Association’s problematic “Saved by the Scan” campaign, which we wrote about last year. The ALA campaign was based on net benefits shown in the National Lung Cancer Screening Trial, but there are doubts those positive results extend to wider screening efforts. For example, more than half of patients screened in a Veterans Affairs demonstration project had false alarms that resulted in follow-up testing and other potential harms. Unmentioned were numerous potential drawbacks to screening campaigns, including attracting people who won’t benefit, burdening some patients with high out-of-pocket costs, and thrusting procedures onto community physicians whose skills might fall short. Caverly said while screening “can be an important intervention for heavy smokers,” it should be an individualized decision. And Kinsinger said it’s “extremely difficult to communicate” all pros and cons of screening in a public service campaign. “Even if the message is ‘Talk to your doctor about screening,” that assumes that providers are knowledgeable enough to be able to explain it all and have a program available for managing the screening process,” she said. The “most egregious” message in the abstract, in Hoffman’s view, was its conclusion that that lung cancer screening should be mandated as a national quality measure, which would incorporate it into quality-reporting, accountability, and payment programs for doctors. Are the clinical trial results for breast cancer drug taselisib ‘incredibly exciting’ or ‘disappointing’? Did you mean to include a link to the AP story? There was a link at the top of the post, but we’ve added one further down where we discuss the story in more detail. Thanks for the close read and comment.